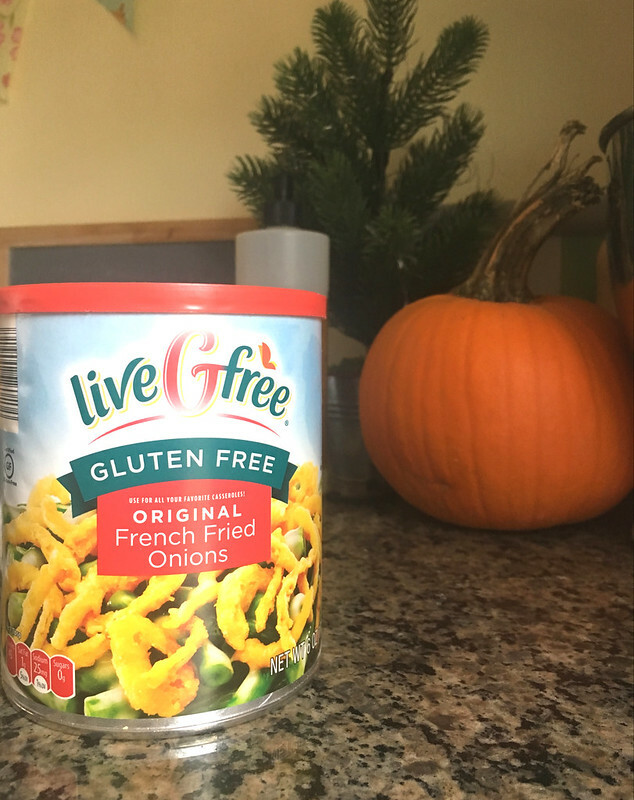 This Thanksgiving will be our second as a Gluten Free family, and I wanted to share how easy it really is. Approaching the holidays as a newly gluten free family last year was scary - I was like...tell me I don't have to give up stuffing and cut-out cookies. Good news - I didn't, and you don't! And it's not really even any extra work! We eliminated rolls from our menu...both because there are a lot of amazing GF alternatives out there, but rolls usually are not one of them! And there's so much food as it is, it's a good thing to get rid of. SO, here's my solutions to each of those! 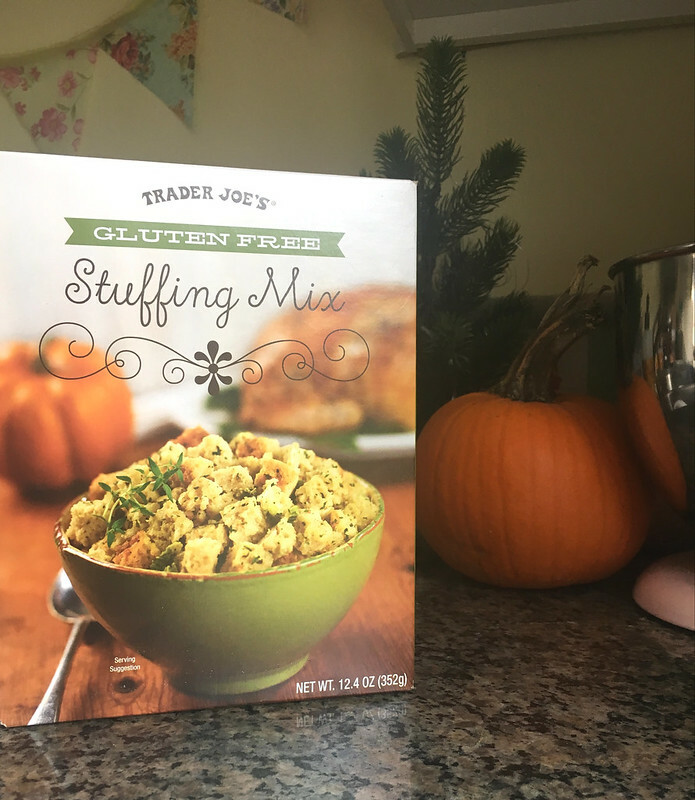 I like to get Trader Joe's Gluten Free Stuffing Mix! I think Aldi's might also have one, but this one was really pretty good. Depending on how many guests you'll have, you'll need 2-4 boxes. As with most gluten free alternatives, you get a smaller amount/serving in each box. I used to buy 1 big bag of pepperidge farm stuffing and that was enough for everyone plus leftovers. Now I buy 3 boxes of Trader Joe's mix. This one is a simple fix - either make your roux with gluten free flour, or just use corn starch. 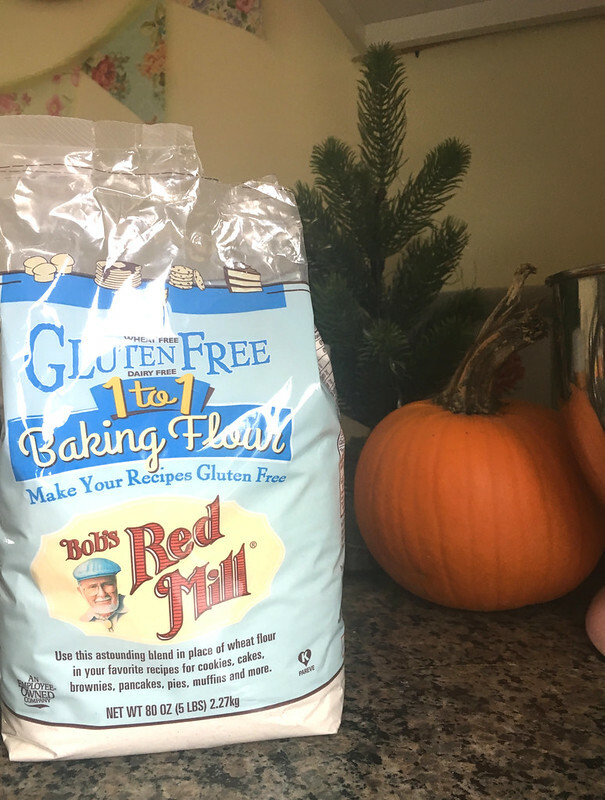 I prefer to use flour, and my favorite swap that I find is a good alternative in most things is Bob's Red Mill 1 to 1 flour. You can use it in the same measurements as regular flour, and you can hardly tell the difference - especially in the gravy! 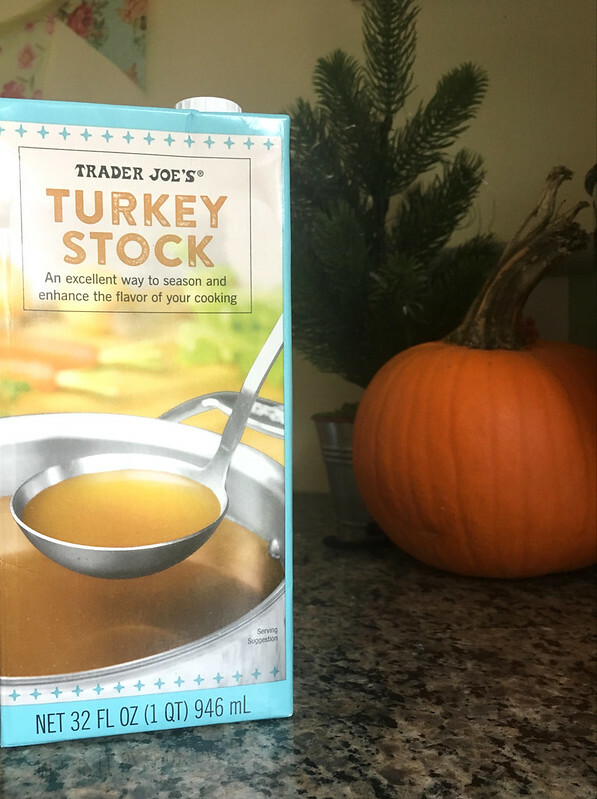 By the way, I found turkey stock at TJ's, too, that I thought would be perfect for gravy! I usually use chicken stock, but this is even better. The only thing that needs adjusting here is the crust. 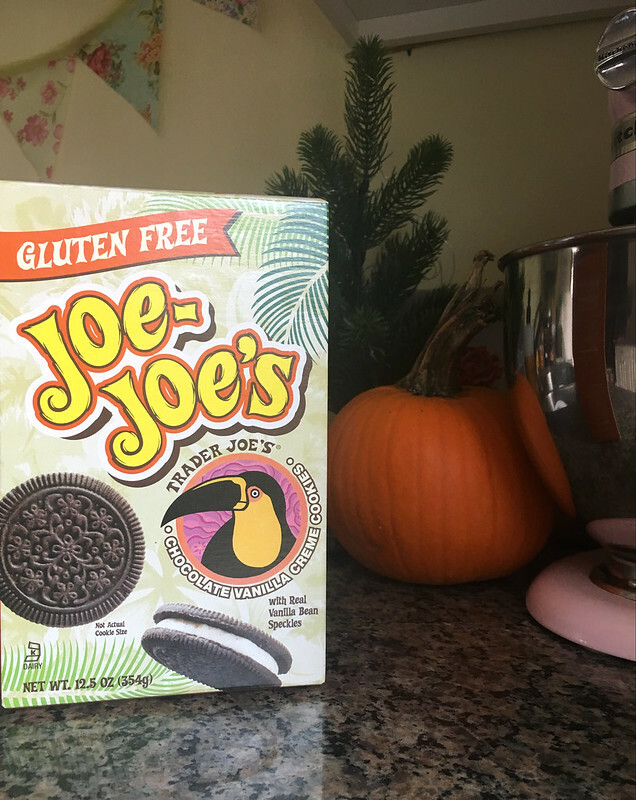 I have seen gluten free chocolate cookie crusts before, but if you don't spot them in your store, a great alternative is using Trader Joe's Gluten Free Jo Jo's. You just crush them in a food processor or blender and mix it up with butter the way you'd make any graham cracker style crust! We couldn't even tell the difference last year! Again, all you have to do is swap out your flour! I basically always reach for Bob's Red Mill 1 to 1 because it's such a simple conversion (no adding xantham gum or looking up conversion ratios), and while you can notice the difference in the crust, it's a totally worthy alternative. I will say, though, this is one recipe where my pie crust seems to have some issues with the different flour. If you use the Pioneer Woman's recipe that I linked, increase the amount of flour slightly and be really careful with adding water. The dough turns out stickier than normal, and is really hard to roll and work with - it crumbles easily. Making it a bit drier helps. 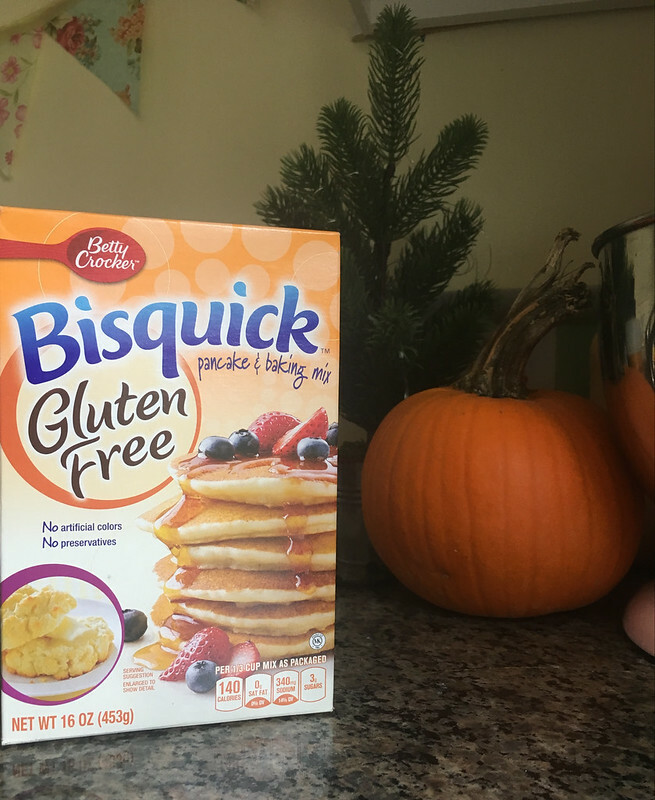 If you decide you want rolls or biscuits to be part of your meal, I recommend making your own with Gluten Free Bisquick. They are the only decent tasting thing I've ever come across...I personally don't want to add baking those onto my to do list, but if you don't mind - this is for sure the way to go! Also, since making that list, I've started making candied roasted nuts for a pre-dinner snack, too and they are a huge hit. No gluten adjustments necessary! By the way, pro tip: go to the customer service desk at Trader Joe's and ask them for a Gluten Free special diet guide. They'll give you a list to keep full of all of their GF products! It doesn't include seasonal things, as they change so often, but this guide is handy year-round when shopping G-free! 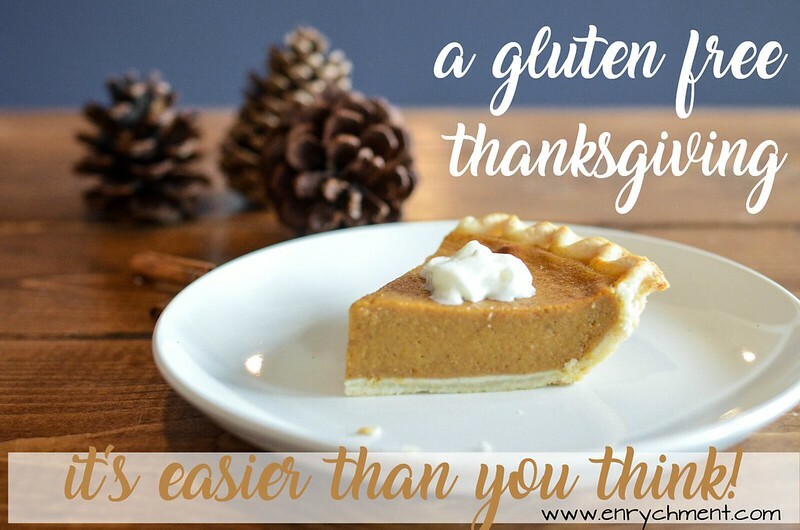 I hope this helps you have a delicious, healthy, gluten free holiday! Interesting. I'm wondering what the heck they'd add to stock that has gluten in it? ?